Many people have contacted me asking about how to get work in their local area as an extra on Disney Channel and other film and television productions. 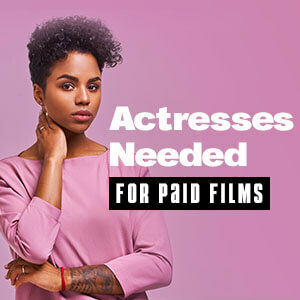 Doing extra work is a great way to get some credits for an acting resume, as well as becoming familiar and comfortable working on a set in various environments such as commercials, films, soaps, at a studio, and on-location. I started out working as an extra, and it was a wonderful training ground for eventually working as an actor. Film Commissions are used by many Film and Television productions to hire extras and crew members in local communities throughout the United States and International Countries. Their websites often have information for talent regarding casting notices for background talent. I will be listing many more Film Commissions for your local areas, including International Commissions as time permits. I will also be contacting each Film Commission to obtain extras casting call information.